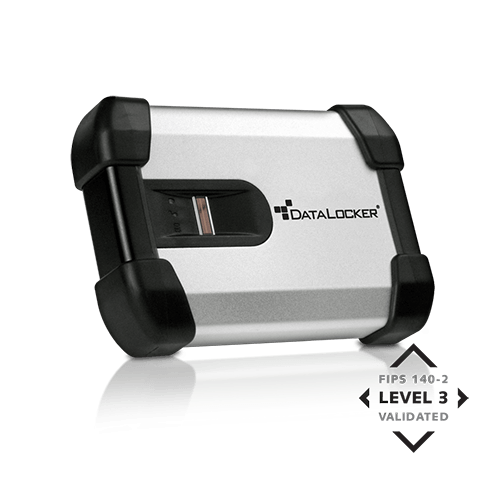 DataLocker is an innovative provider of encryption solutions. 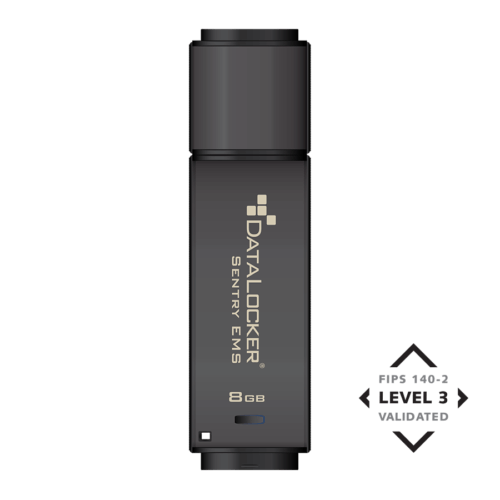 DataLocker products secure systems, media, external storage and cloud services for governments, military and enterprises around the world. 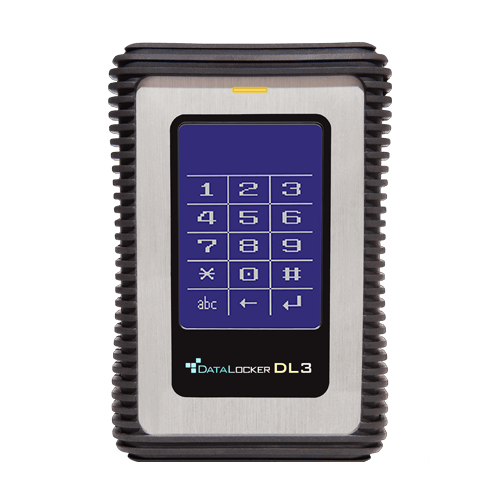 Headquartered in Overland Park, Kansas, DataLocker products combine superior convenience and usability with state of the art security. DataLocker is trusted by governments, military and enterprises around the world. Other industries, including legal, financial and healthcare, use DataLocker products to secure, store, and transfer confidential data. To request a sample contact sales@secur.co.za. 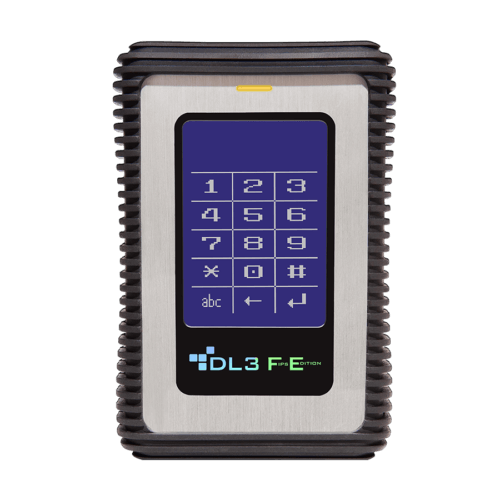 In an environment where many people are turning to USB external storage devices because of growing file sizes and larger amounts of data, protecting lost or stolen devices – and the information stored in them – is no longer a luxury. Every individual and workforce is unique and requires a different combination of security, features, performance and price. 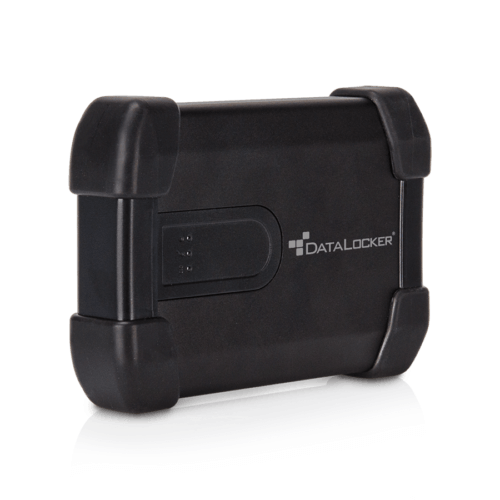 DataLocker’s line of secure encrypted drives are designed to meet the diverse needs of people and organizations around the world. 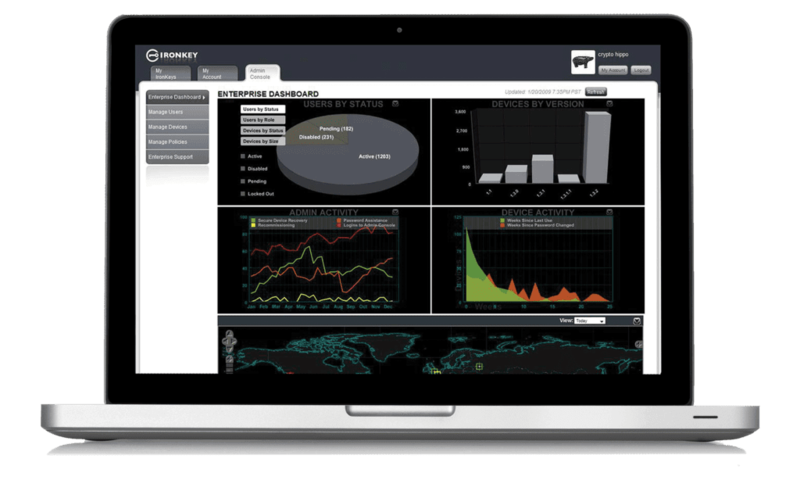 Protecting your data, your mobile workforce, and your organization is easy with the IronKey Enterprise Management platform. You can quickly and easily establish a secure storage command center for administering and policing the use of IronKey encrypted Workspace devices for Windows To Go and Enterprise storage drives. Securely manage all of your organization’s IronKey Enterprise devices with cloud-based or on-premises management. 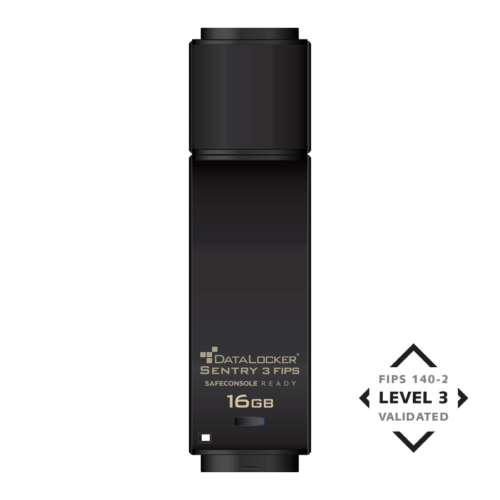 All secure USB flash drives from DataLocker can be managed by the SafeConsole central management system which offers enforcement of password policies, remote password resets and audit for compliance, and much more.